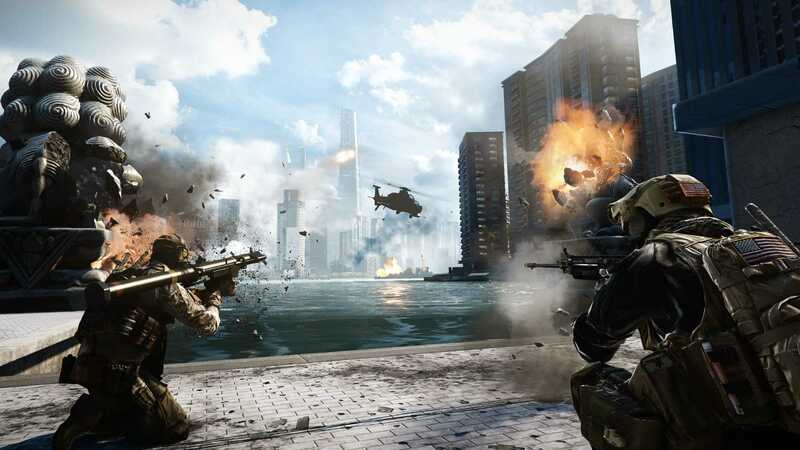 Electronic Arts in a newsletter confirmed that they are rolling out the new user interface for Battlefield 4 which will soon merge the game with Battlefield 1. Players will no longer have to wait ages in their Battlelog UI in browsers, finding the right game to join. Instead, they can directly get into the game. A more intuitive system has been developed and is already deployed on both PS4, Xbox One consoles. The consoles aren’t the best fit for a first person shooter that makes PCs the best platform to go with, for a game like Battlefield 4. The game that got launched in 2013 was plagued by bugs and it took a whole year for the developers to fix them all. The Community Test Environment was rolled out that helped developers receive instant updates from players whenever a new bug is spotted. All the DLCs were released for Battlefield 4 and later they were also distributed as free giveaways in 2016. The team released multiple free DLC maps in order to compensate for the rocky start the game had. At present, it is the best multiplayer military shooter that you could get into because Battlefield 1 focuses on World War I with primitive weapons while Call of Duty Infinite Warfare is all futuristic set in space. The new user interface for PC gamers will be rolled out in Spring, 2017 according to the newsletter. It will not only make matchmaking easy but will also allow players to create squads before they enter a match. A brand new recommendation engine will be bundled with the game which will follow what you have been playing so far and suggest, maps, modes based on your frequent playstyle. The unified user interface which will be part of the new update will allow you to play Battlefield 1 or Battlefield 4 from within the game. However, you should own both titles in order to be able to switch between these games and engage in multiplayer matches. Developers at DICE and Electronic Arts have confirmed that players will still be able to access game servers on Battlelog through their browser. 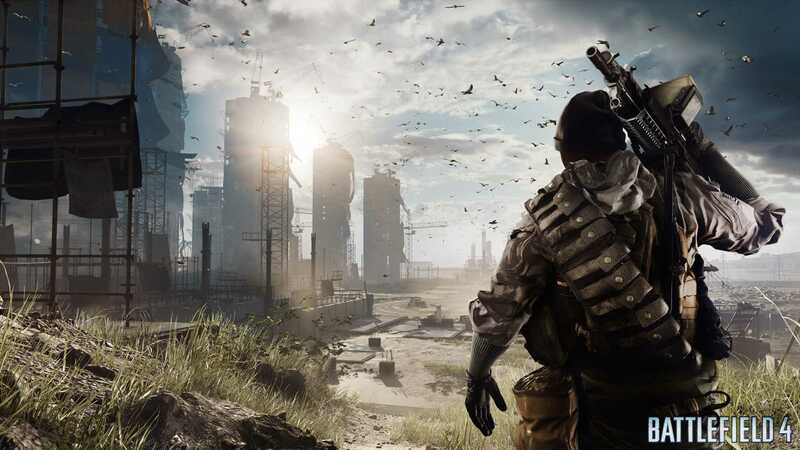 The addition makes it possible to keep track of your favorite servers and in case you like to work on your PC until a Battlefield 4 game load just like old times, the Battlelog will allow you to play as you have always done in the past.